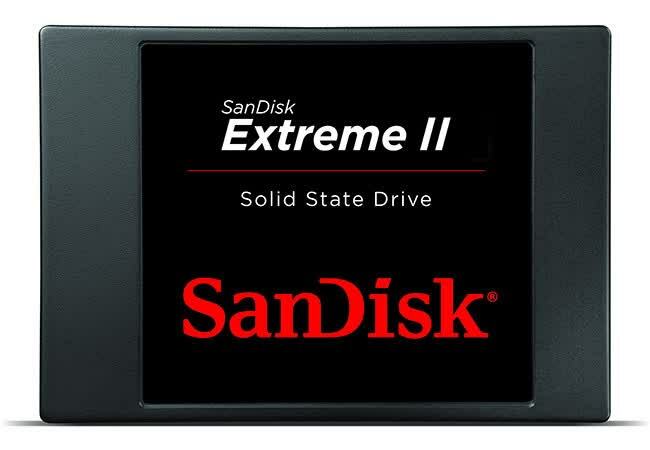 Assuming that's the case, with its current pricing and performance we have no problem recommending the Extreme II for anyone looking to buy a high speed SSD. 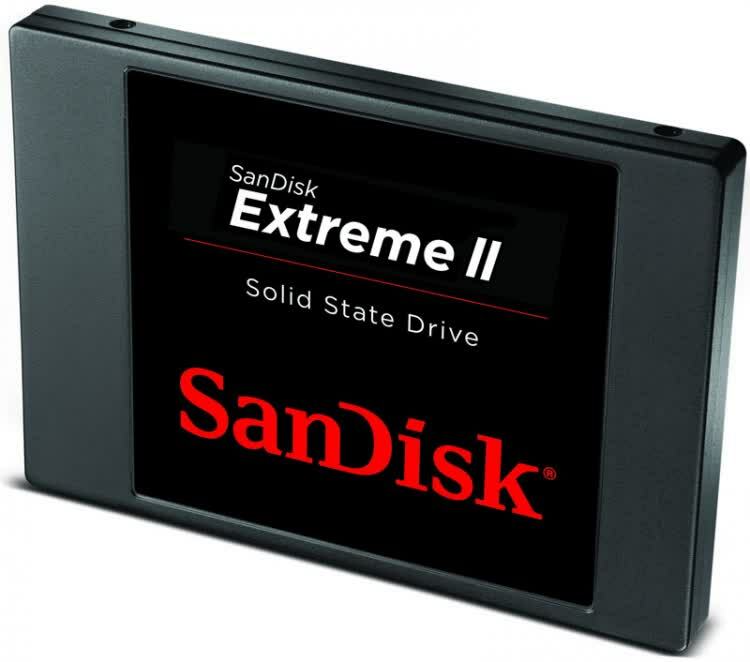 Sandisk's Extreme II SSD is fast and affordable. 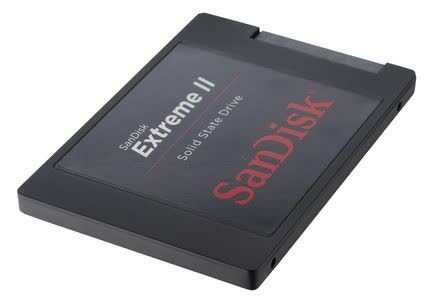 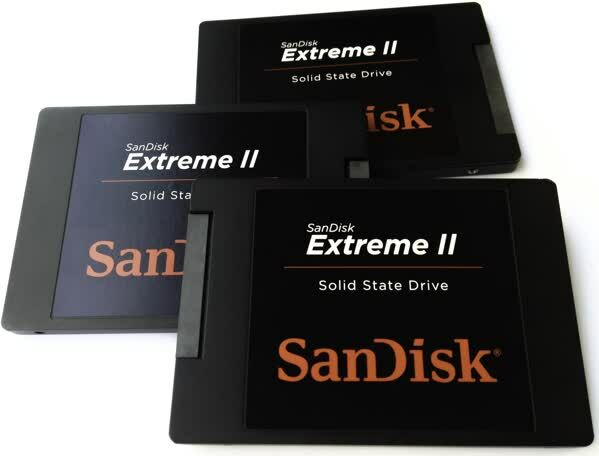 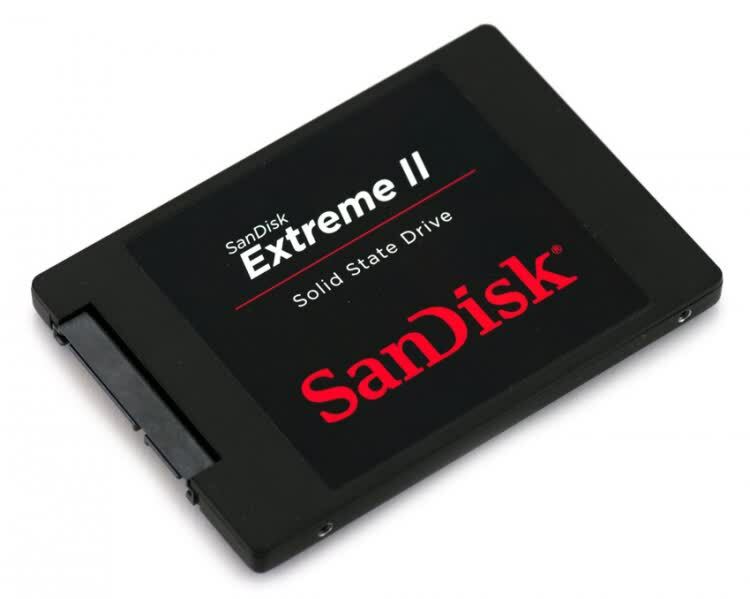 The SanDisk Extreme SSD is an excellent choice for a solid-state drive.